Apostolos Giannou has been called-in to the Socceroos squad for the team’s important FIFA World Cup Qualifier against Thailand in Bangkok on Tuesday 15 November. 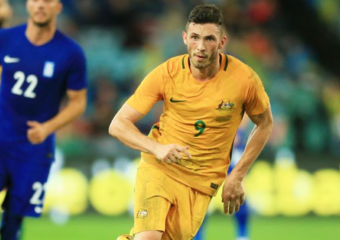 Giannou recieved the last-minute call-up as an injury replacement for Tomi Juric who has been ruled out after scans confirmed the extent of the knee injury the Swiss-based striker suffered on the weekend. 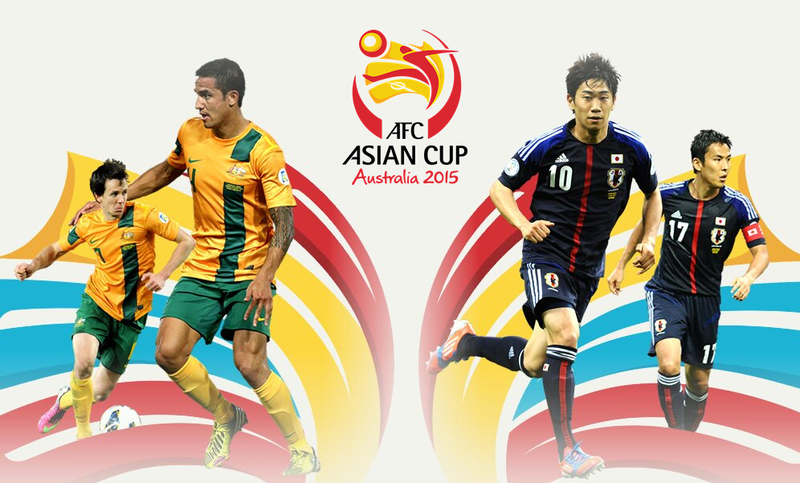 “Over the last 18 months we have worked hard to ensure we have depth and we have full faith in Apo to join the squad and get the job done” said Australian boss Ange Postecoglou. Ariel Rodriguez’s stellar season for Bangkok Glass in Thailand has earned him a call-up to the Costa Rican National Team. 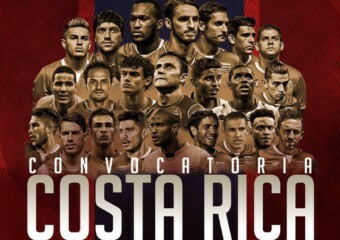 The Ticos named its squad for their World Cup Qualifiers away to Trinidad & Tobago Nov. 11 and at home against the USA Nov. 15. Rodriguez scored 21 goals in all competitions in his debut season in Thailand. 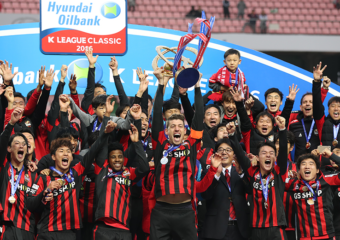 Osmar Barba Ibanez has been recognised once again as one of the best players in the K-League, earning a nomination for the 2016 K-League MVP Award. The nomination is another in a long line of recognitions for the Spaniard who has established himself as one of the best central defenders and holding midfielders in Asia since his move from Buriram United to FC Seoul in 2014. 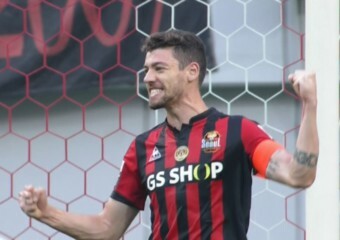 Osmar was named club captain at the beginning of the 2016 season and has lead his FC Seoul team with aplomb, currently sitting in second position on the table.